- Shooting with Jimmi jib for Rai3 Rai Italia Musicultura 2011 event in Macerata in the Marche. - Service Camera crane Carnevale of Viareggio 2011/12/13 live for Rete Versilia and Canale 39 of Lucca Toscana. - Service Jimmy jib and Steadicam for corporate video Lechler coathing of Foligno in Umbria. - Service camera crane jimmy jib football Serie A Brescia - Rome live on Sky Sports HD, Mediaset Premium, and Roma Channel. - Service Jimmy jib for viral video campaign subscriptions Sky Italy "Free to choose 2010" in Milan Rome and Naples. 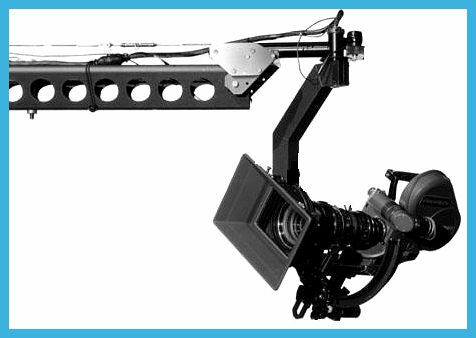 Jimmy Jib Camera Crane Systems; we hire camera crane systems which as known jimmy jib. 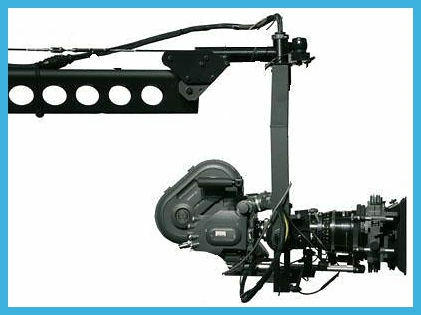 These systems have been using at films, short films, music movies, advertising and variety productions and live productions. We work to Italy, Switzerland, Principality of Monaco, San Marino.